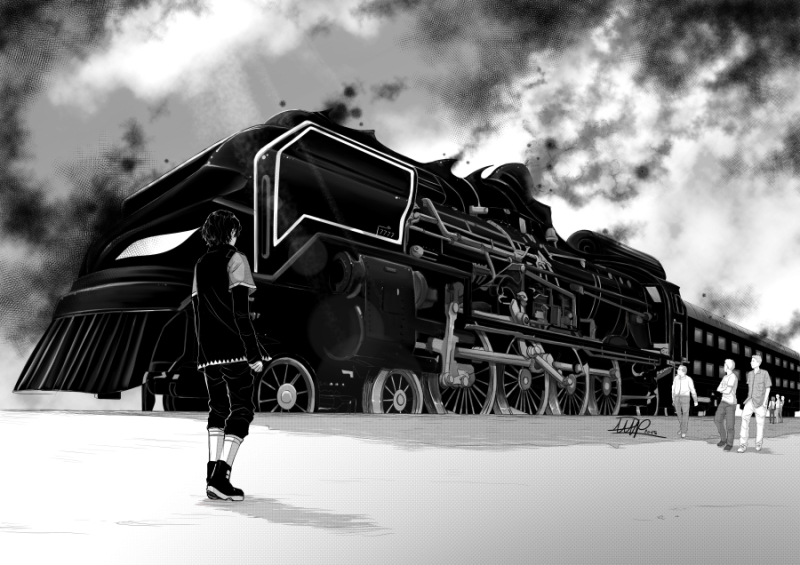 In a futuristic world, the gods granted to the human beings the right to say their farewells before dying, by making them leave the world thanks to the train of death : the Chronoctis Express. Alex is a young man frightened by the death’s agents who serve the Chronoctis Express. He carefully avoids any confrontation with them … Until the day the girl he loves is murdered. 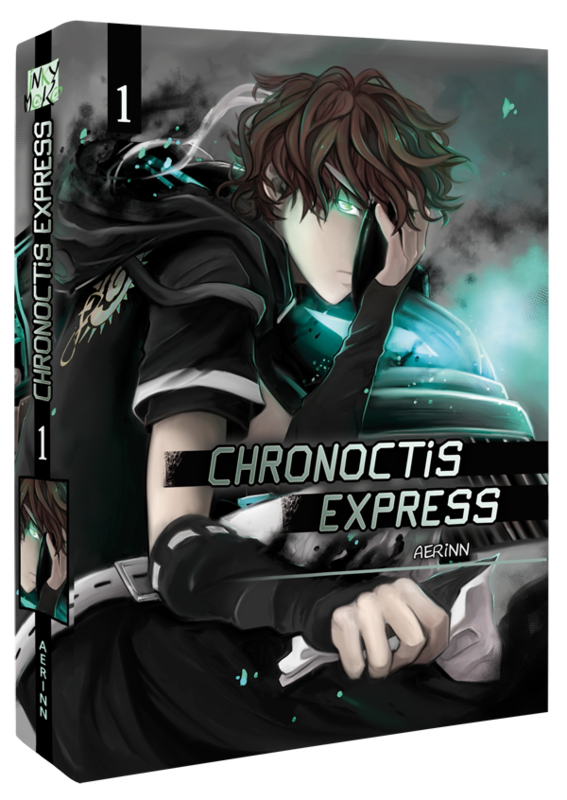 Chronoctis Express is an online manga I started to publish on february 2014. 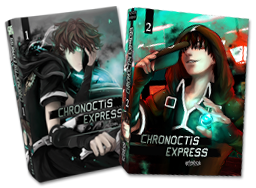 With more than 20k suscribers, the success of Chronoctis Express grows each week, and the positive feedback from readers have enabled the manga to be noticed by a professional publisher in France : “Kotoji Editions” ! The volume 1 of Chronoctis Express will be available at all bookstores in France and Belgium from September 2017! Where can you read Chronoctis Express ? Two new pages each week on these 3 websites ! To read pages several weeks before the official updates, you can support me on Patreon! Why I need your support ? By supporting Chronoctis Express, you help me to make it live and increase the production of new pages! Each little amount is precious! If many readers give just a little on Patreon, the adventure of Chronoctis Express become possible, without the obligation to invest myself in other works to make a living.